It’s easy to see why Alaskan cruises have become so popular: massive glaciers and up-close wildlife viewing are pretty spectacular attributes. 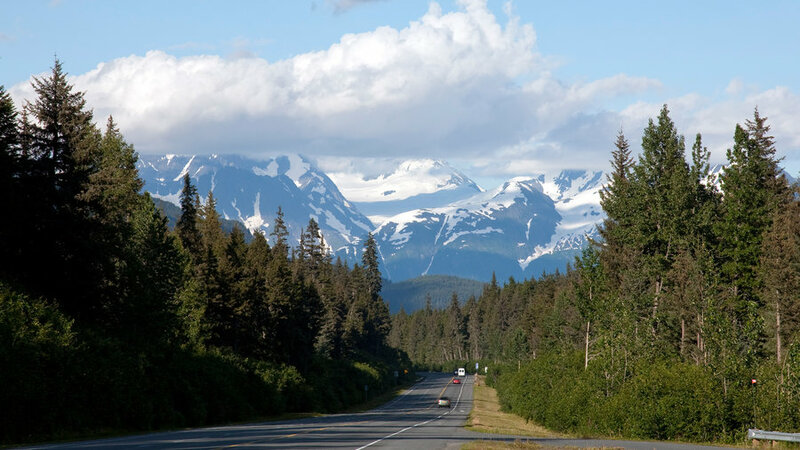 So spectacular that it’s easy to forget to plan what you’re going to do once you arrive in Alaska’s largest port-of-call. We’ve got you covered with our top picks for where to spend your precious hours on shore.